A sequel series was published on July 2011 by Marvel. The original team of writers remained in charge of the story and pick up where they left the original story. 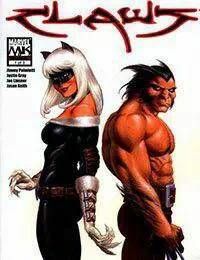 See Wolverine &amp; The Black Cat: Claws II for additional information.<br />Collected in Wolverine &amp; Black Cat: Claws.